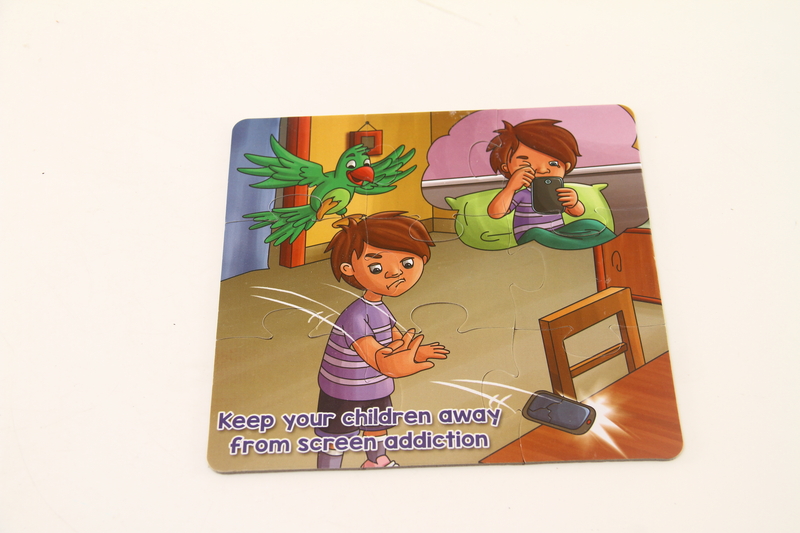 Screen addiction is one of the most talked-about challenges before the parents of today. 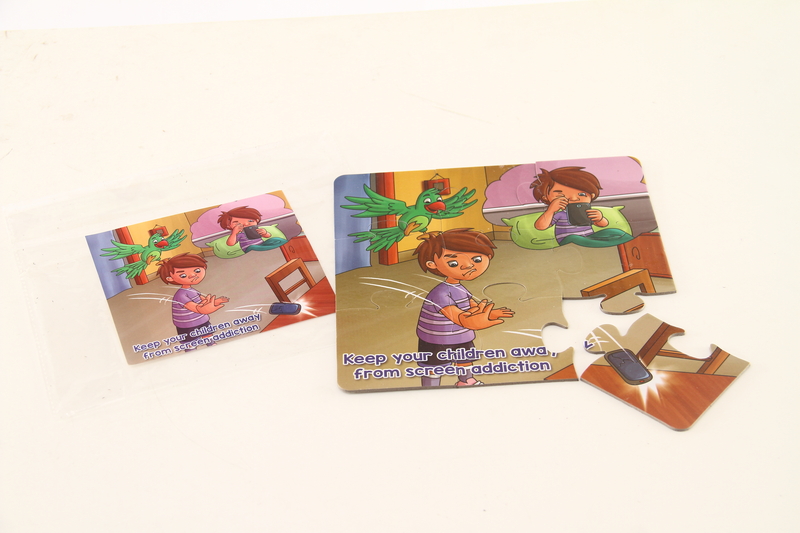 This puzzle will help children stay away from screen addiction and utilize that time in outdoor games or any other necessary activities. 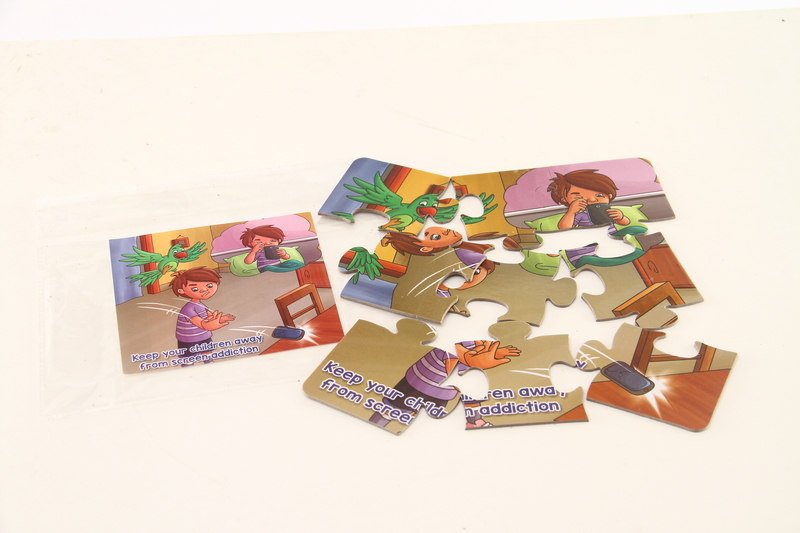 Kids will have great time arranging puzzle pieces. Suitable quote for now a days kids. It is good .My son loves it . 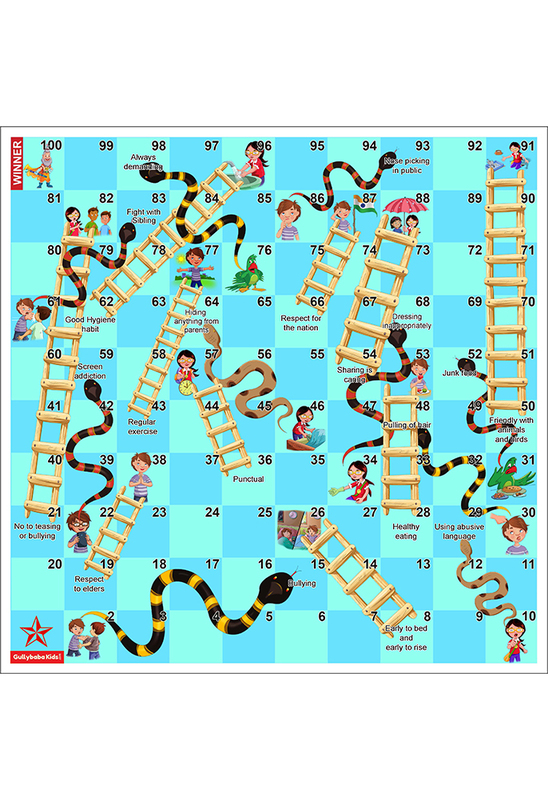 good set of puzzles. Colours, pictures, paper/board quality, cut everything is perfect.